In October 2018, Canada became the second country after Uruguay—and the first G7 nation—to legalize the recreational use of cannabis. Led by Prime Minister Justin Trudeau, politicians took the plunge largely to reduce underage access to weed. Blueberries Medical Corp. (CSE: BBM) (OTCQB: BBRRF) (FRA: 1OA) a Latin American licenced producer of medicinal cannabis and cannabis-derived products, has signed a definitive joint venture agreement (the “Agreement”) with the International Research Center on Cannabis and Mental Health (“IRCCMH” or the “Center”) for the development of medical education programs for physicians and patients in Latin America and product formulation. 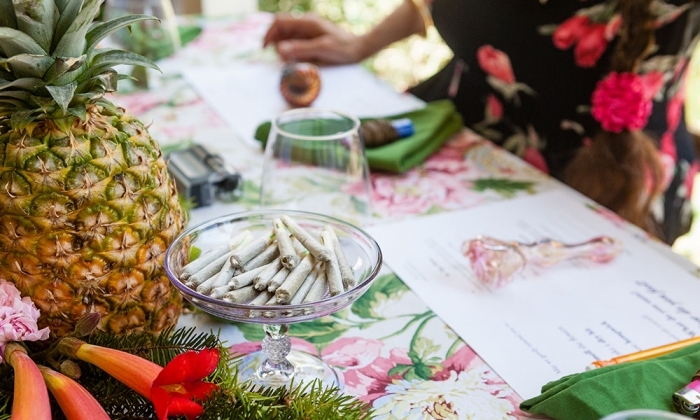 Many assume the recreational marijuana market will surpass medical cannabis but there are many reasons to suspect they will be proved wrong. Medical marijuana could become the bigger of the two within a few years thanks to three factors. Khiron Life Sciences Corp. (“Khiron” or the “Company”) (TSXV: KHRN), (OTCQB: KHRNF), (Frankfurt: A2JMZC), a vertically integrated cannabis leader with core operations in Latin America, today announced four key additions to its executive team to strengthen its market reach in Mexico and Chile, and implement its joint venture initiative with Dixie Brands, a partnership that will bring more than 100 market-leading Dixie brands to the Latin American market. 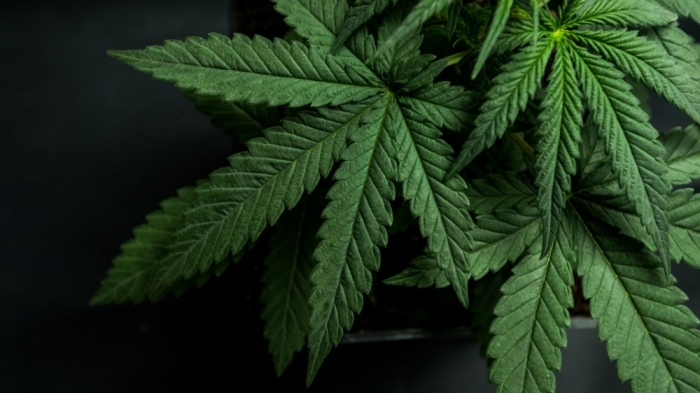 Marijuana Oil Market 2019-2025 report supplies an analysis of the competitive picture and greatest players from the regional industry. 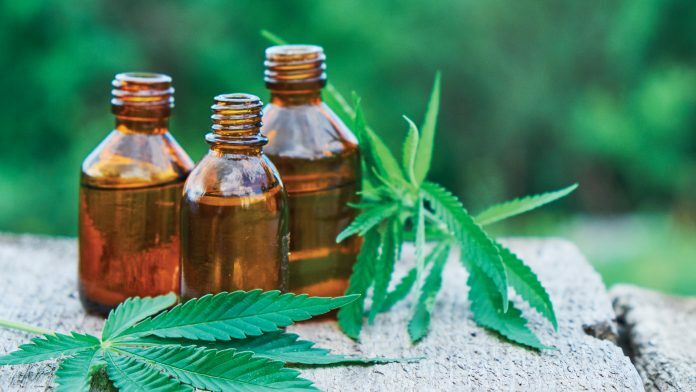 On the competitive landscape, the global Marijuana Oil market report consists of complete profiles of key market players, product information, capacity, sales and share by gross profits supplied for improved understanding. 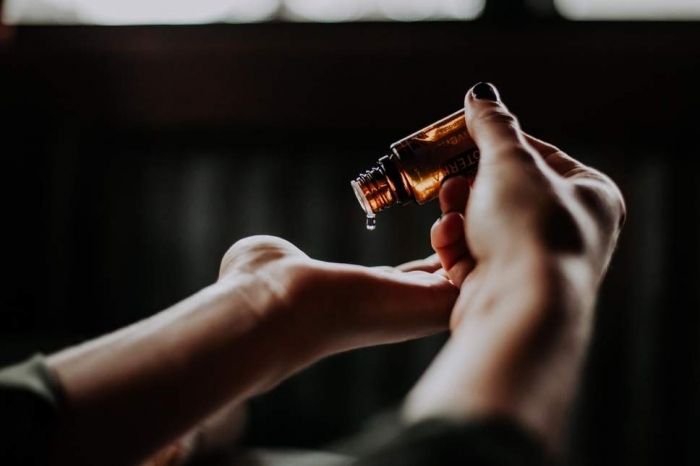 Additionally, global Marijuana Oil market forecast significantly underlines important segments for example types, significant improvements, forcing reliant on metropolitan areas, key businesses, and inventions. The Marijuana Oil report also provides estimations of revenue and development rate on each industry section. 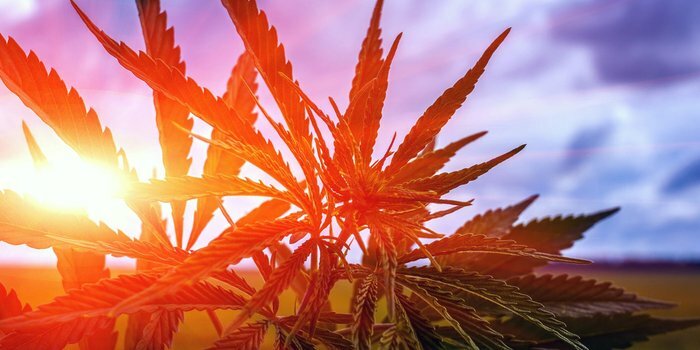 2019 has been a great year for marijuana stocks so far, and cannabis companies are enjoying strong growth. The opening of the Canadian recreational cannabis market was a landmark event for dozens of companies vying for position in the budding industry, and investors have tried to predict which players in the field are most likely to be long-term success stories.